Same Day Septic Tank Pumping & Repair Service Available! Call (706) 809-1526 To Find Out What Discounts & Coupons Might Be Available! 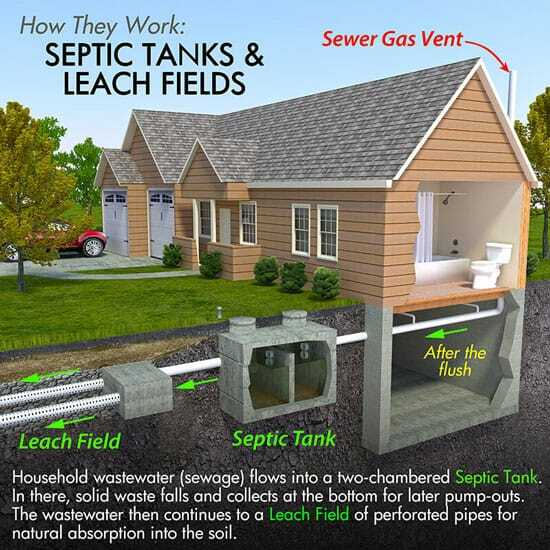 If you have a home septic system, you know how important it is to maintain your tank and keep it running smoothly. Few things are as costly as a sewage system breakdown. Let J&B Septic pump your tank today. When your septic tank needs repaired, those repairs simply cannot wait. You need service, and you need it right now. At J&B Septic, we specialize in septic tank repairs and get it done quick. 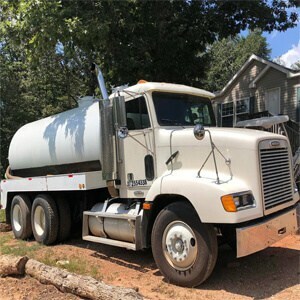 Your septic tank is one of the most important parts of your property, and when it breaks down your life can come to a screeching halt. J&B Septic Services have the experience needed to fix it right the first time. If your septic tank is not working properly, you cannot afford to wait. You need service, and you need service right now. At J&B Septic we are your septic tank experts, providing service when and where you need it. If you need your septic tank pumped, we can provide the service you need when you need it. 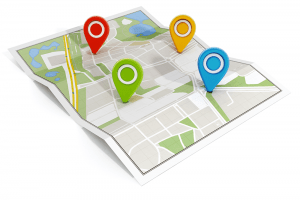 We beat any competitors written quotes and our prices are the best in NE GA. Call Now to schedule your Septic Service for Today! Georgia.gov provides a table for how often you should have your septic tank pumped. For most homeowners, the average is about every 3-4 years to keep it working properly and avoid costly breakdowns. 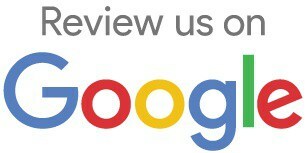 Just call us to schedule your service today. We can also repair leaking or damaged septic tanks. 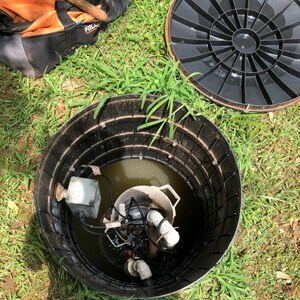 If you have a problem with your tank, J & B Septic will take the time to evaluate your system and do the repairs you need. We know you cannot afford to wait, and we will schedule your repair service as soon as possible. 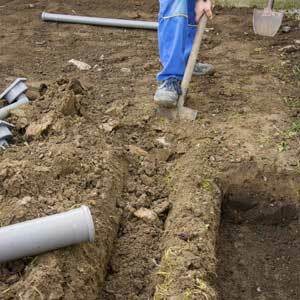 At J&B Septic we can also replace septic systems that have reached the end of their useful life. If your septic tank is repeatedly failing, we will work with you to schedule an evaluation and replacement. In 2001 the local Bureau of Best Businesses awarded us Outstanding Service in 2001 based on customer surveys. We hold ourselves to an incredible standard, and it’s nice to see others appreciate it!